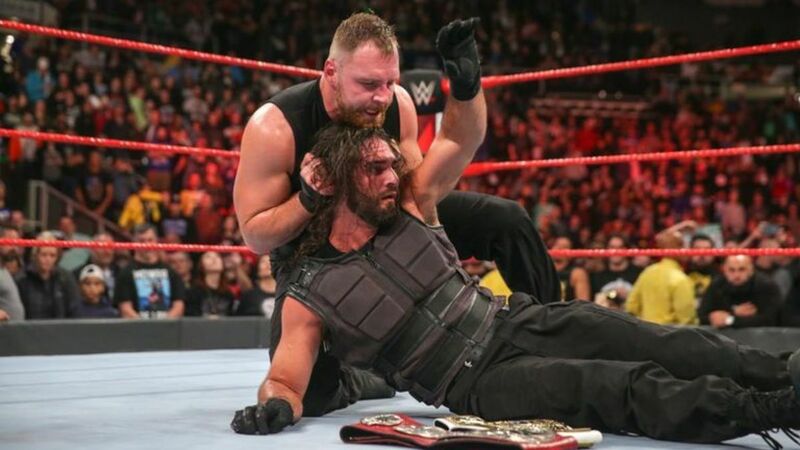 Wrestling Observer Live with Bryan Alvarez and Mike Sempervive is back with tons to talk about including Smackdown ratings and nobody being over in WWE, Dean Ambrose and his WWE contract offer, tons of news and feedback and more. A fun show as always so check it out~! WOL: Smackdown, RAW ratings, Becky, Saudi Arabia, tons more! WOL: Smackdown, Andrade vs. Rey, Mandy Rose, ratings, more! WOL: WWE popularity, career of Kazushi Sakuraba, more!